As a member of the Hopewell/Prince George Chamber of Commerce, we are pleased to offer you access to programs that can save time, energy and money. There are no sign-up fees or purchasing commitments - just savings on products and services you use everyday to run your business. When a HPG chamber member business with 2-99 employees selects Anthem or HealthKeepers for health insurance, covered employees receive these additional benefits at NO EXTRA CHARGE. 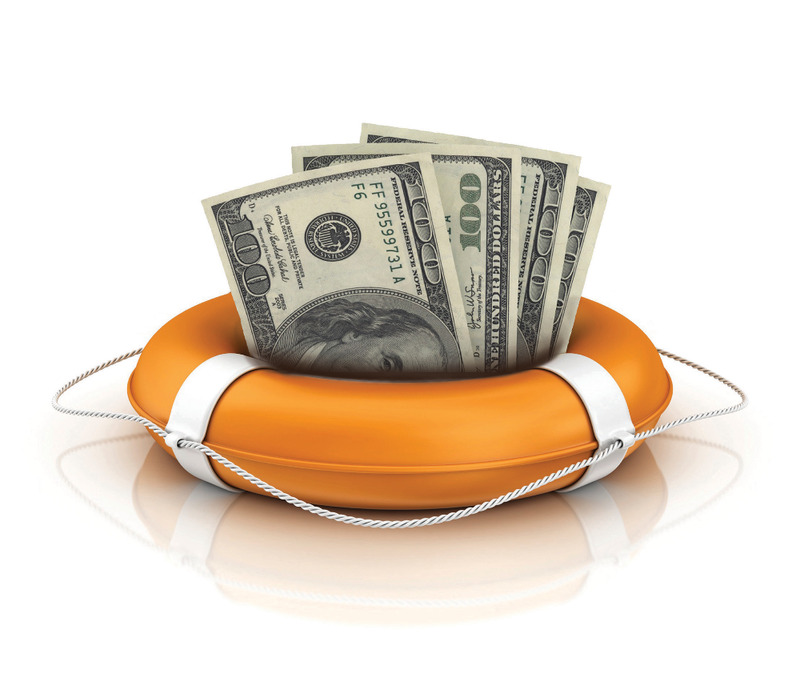 To get started, contact your insurance broker. Don't have one, just reach out to Heath McDaniel - your fellow member and the HPG Chamber endorsed broker - at (804) 458-1556 and he will be more than happy to assist. If you, your employees, a loved one, a friend, or even an acquaintance is faced with paying for prescription drugs out-of pocket, then the Hopewell/Prince George Chamber can help. Simply download your ChamberRx savings card and present it to your local pharmacist along with your script. You'll then get the best available price. HPG chamber members are eligible to participate in the ChamberAdvantage Office Depot program. Once signed-up, your business has access to special contract pricing, free next-day shipping, and no small order fees. Plus, you have the convenience of shopping online or in-store using your Store Purchasing Card (SPC). 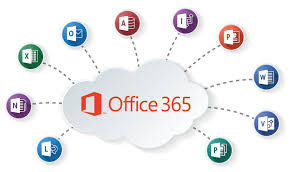 As an HPG Chamber member you can get a 10% discount on Office 365 Business Premium - Microsoft's most popular version of productivity suites. Klosebuy is an easy-to-use digital advertising, communication, social media, and loyalty platform that easily provides members the ability to engage consumers within their local community. The platform is so easy and intuitive that you can list your business, and create your first advertisement in less than 5 minutes! Klosebuy is all about LOCAL - helping drive consumers to local member businesses like yours.